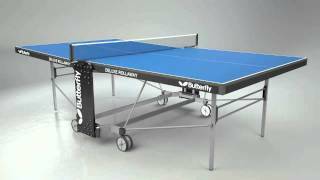 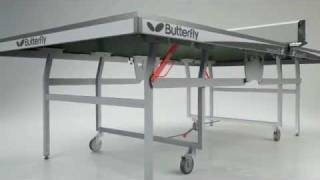 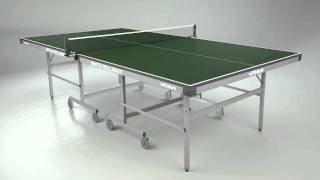 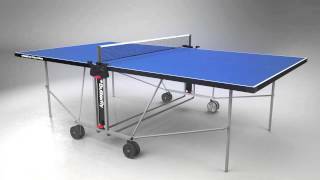 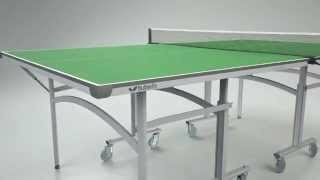 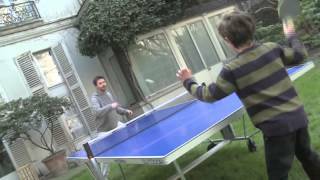 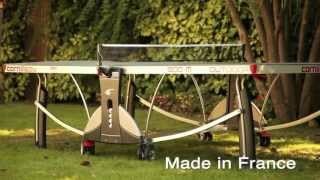 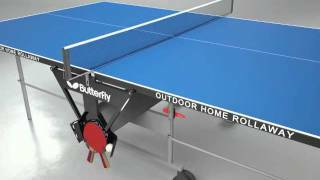 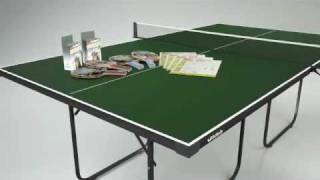 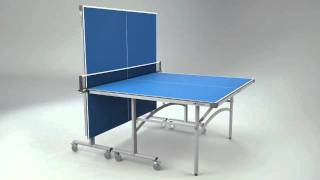 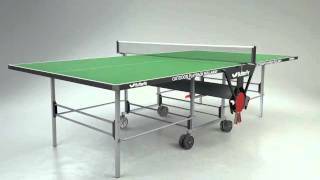 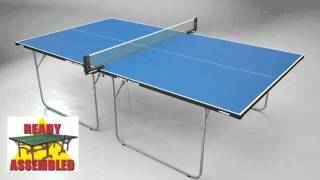 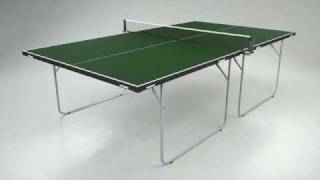 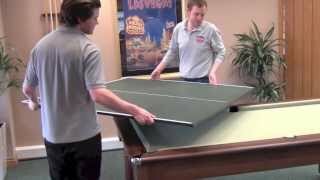 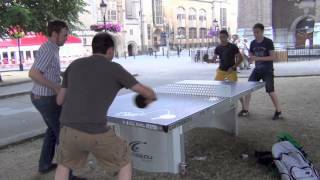 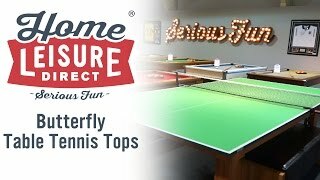 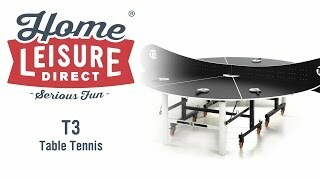 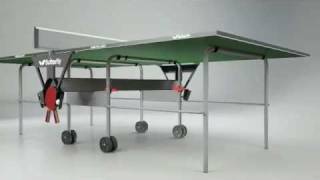 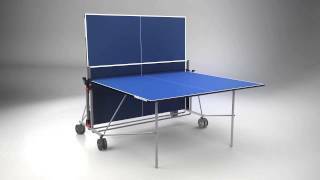 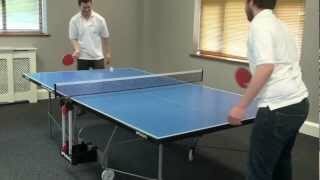 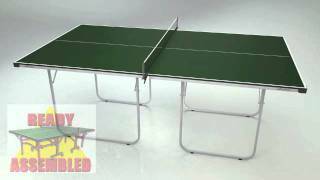 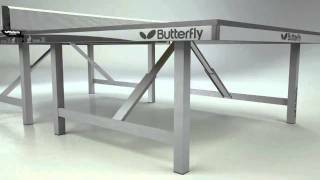 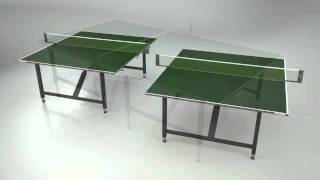 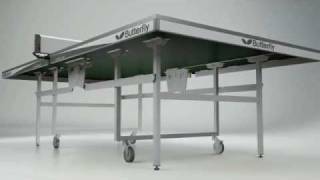 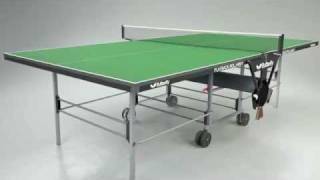 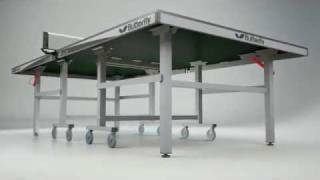 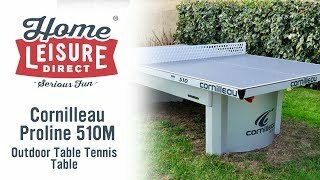 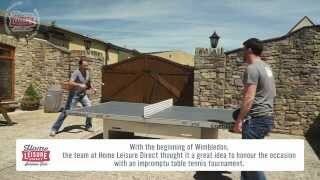 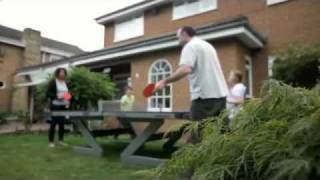 The Butterfly Centrefold Lite Table Tennis Table is a table of supreme quality and craftsmanship. 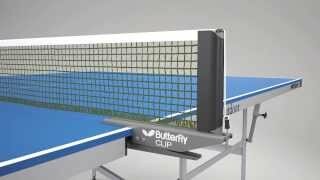 Suitable for matchplay all the way up to international standard, it has the quality and durability we've come to expect from Butterfly. 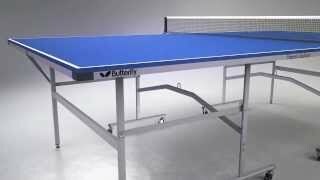 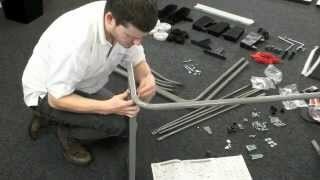 Height adjustable legs and a 22mm top guarantee the perfect surface, while the steel frame and large, strong wheels guarantee the table's long life as the pride and joy of any club or home. 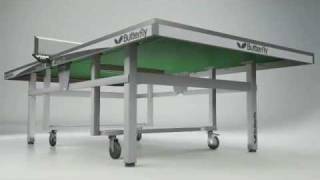 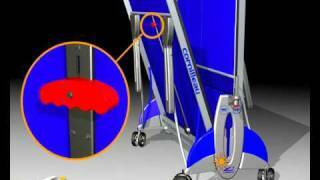 Approved by the ITTF, the Centrefold Lite is also suitable for wheelchair users and compliant with Paralympic standards, making it the perfect matchplay table for everyone. 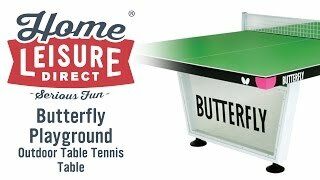 The Butterfly Centrefold Lite comes with a variety of accessories, to enable you to get a game started on this fantastic table as quickly as possible.